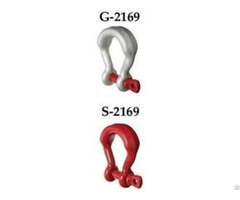 crosby 2140 ct anchor shackle are forged quenched and tempered, with alloy bolt. 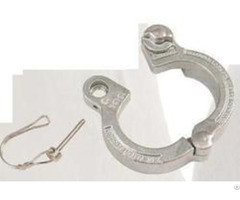 working load limit permanently shown on every crosby 2140 ct anchor shackle. crosby 2140 ct anchor shackle are individually serialized with certification. 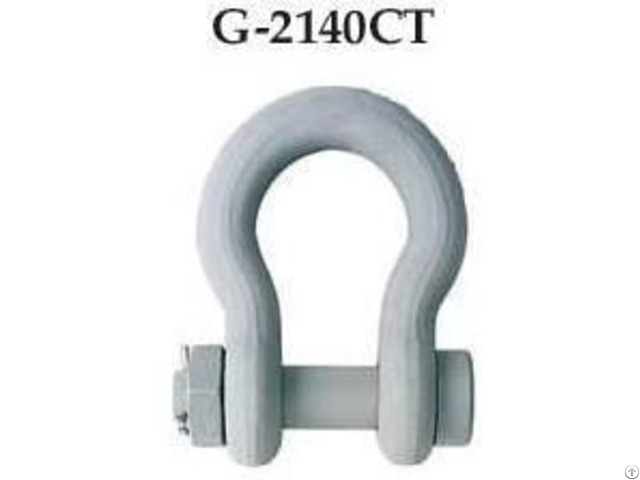 crosby 2140 ct anchor shackles of 25t and larger are rfid equipped. all sizes are individually proof tested to 2.0 times the working load limit. finish is inorganic zinc primer or hot dipped galvanized. 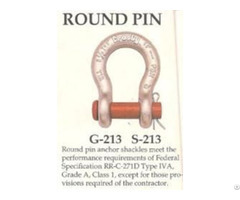 crosby 2140 ct anchor shackle's bow and bolt are certified to meet charpy impact testing of31 ft-lbs. min. ave. at -4° f.
individually mag inspected with certification. certification of lifting appliances, and are produced in accordance with dnv msa requirements, including required documents. cold tuff shackles are suitable for use to -50° f. refer to page 139 for cold tuff master links and master link assemblies.